Why are there no unified colour codes for cable wires of the pressure sensors? This question is entirely justified, because unified wire colours would simplify everything. 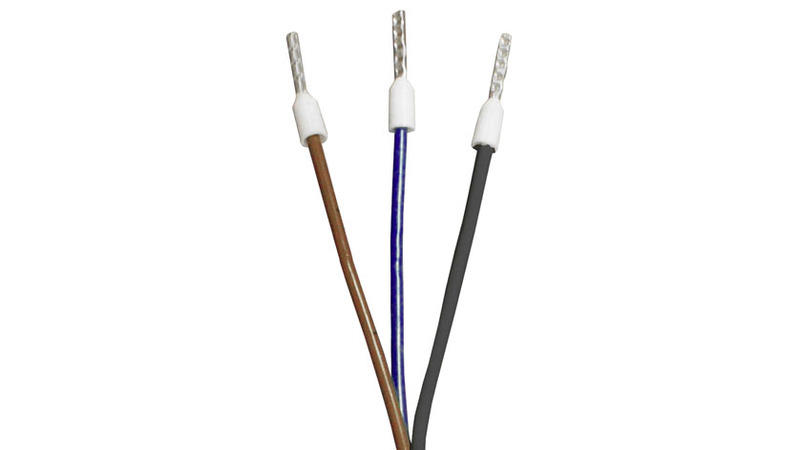 Not only the manufacturer’s different cable versions but also the documentation and installation at the customer’s. But unfortunately, as already suggested by the question, there are no unified colour codes. Every manufacturer follows his own philosophy, driven last but not least by his customers and suppliers. A preferred version (white/black/red) can only be detected to some extent with a few manufacturers on the American market. Thus, the only thing to be explained here is which “philosophy” WIKA’s electronic pressure department is following. Until a few years ago, WIKA always used to offer the following colour code: brown (S+), green (U+), white (0V). These wire colours were derived from DIN 47100, which was valid until the 90s. However, this standard is no longer valid. This is why for some time we have been adhering to a new unified colour code, which, by the way, is used by almost all manufacturers of inductive proximity switches and is offered nowadays as a standard by many manufacturers of adapter cables: brown (U+), blue (0V), black (S+). These colours have been adopted in 2007 by WIKA’s Pressure transmitter A-10 for general industrial applications and recently also used by the special pressure sensor for medical gases MG-1, thus being introduced stepwise into the product range.